A Team Entry with Luxury Tented Accommodation to the 2019 FNB Wines2Whales. 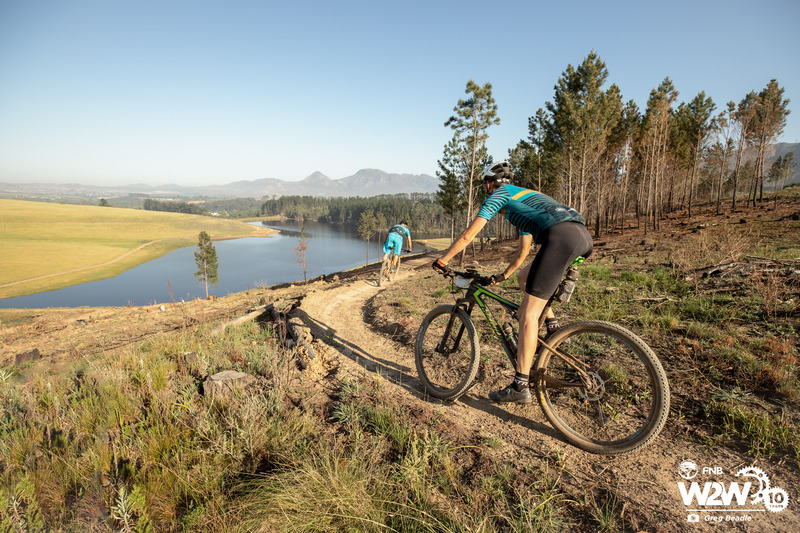 #RidetheHunt is a 5 stage virtual challenge taking place between May and September 2019, where participants are required to complete certain actions or tasks and cycle a minimum distance to progress to the next stage. Participant teams accumulate points during the stages with the overall winner the team with the highest number of points at 00:00 on 30 September 2019. 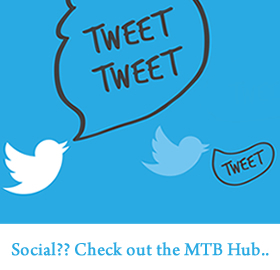 Ease into the #RidetheHunt challenge with an easy ride of these popular Tygerberg Mountain Bike Club trails. Simply take a photo of your team with your favourite Unesco World Heritage site in the background. Share your photo on Facebook, Instagram or Twitter with the #UweKoetter #RidetheHunt and #”your choice of Unesco site (replace this text with your choice 🙂 )”. Tag your Strava ride with #Uwekoetter #RidetheHunt and #Stage1. Minimum distance to cover during your ride – 35 km. Details will be revealed at 12:00 on 31 May 2019. Details will be revealed at 12:00 on 29 June 2019. Details will be revealed at 12:00 on 31 July 2019. Details will be revealed at 12:00 on 30 August 2019. A Team Entry with Luxury Tented Accommodation to the 2019 FNB Wines2Whales taking place from 28 to 30 October. 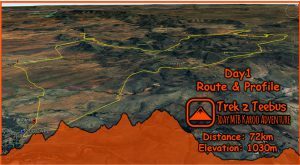 This three day stage race will take you from Oak Valley on day 1 to the Marine Hotel in Hermanus on day 3.